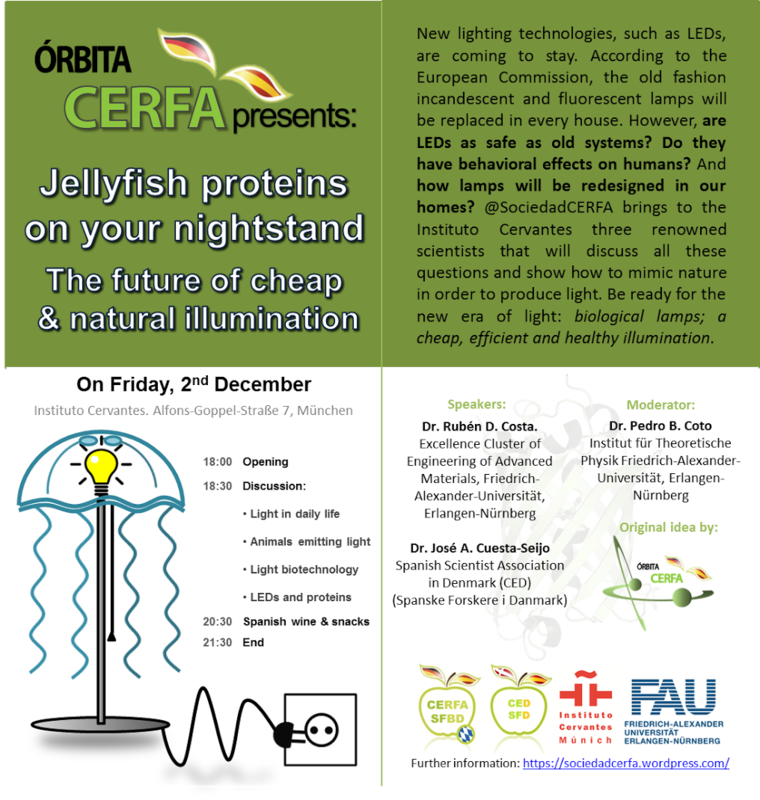 "Jellyfish proteins on your nightstand, the future of cheap and natural illumination"
CERFA starts a lecture series called "Órbita Cerfa" in order to disseminate scientific findings made by Spanish scientists and renowned colleagues to the general audience of Munich city in a communicative and enjoyable manner. 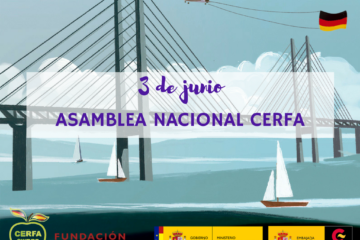 Together with its partner Instituto Cervantes, CERFA brings for his first lecture three renowned scientists that will discuss and show how to mimic nature to produce light, according to how new lighting technologies, such as LEDs, are being improved based on protein mechanisms. 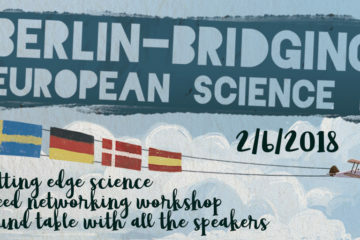 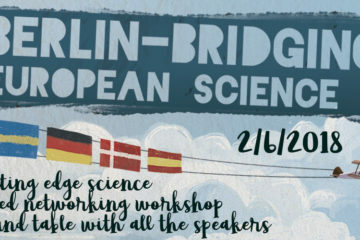 Free attendance, Spanish wine and tapas at the end!